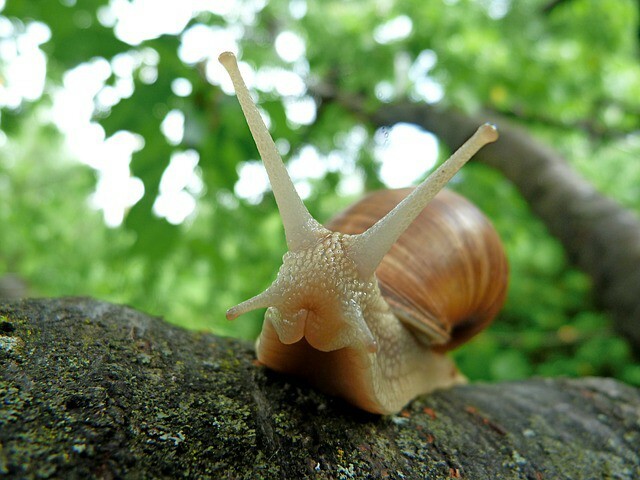 Each year the Royal Horticultural Society (RHS) announce their top 10 list of Garden Pests, this is usually published around February time, but it’s always good to know what’s going on in your garden, with regards to damaging pests. Infected Beech Trees, St Marks Church, Scarisbrick, Lancashire. EA Formby (NW) Limited provide Grounds Maintenance, Vegetation Management & Tree Services (Arboriculture).